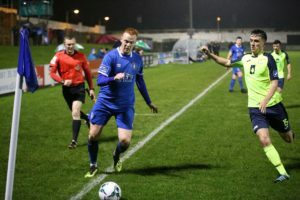 The Munster Junior Cup fourth round takes place this weekend as seven Limerick District League sides attempt to reach the fifth round of the provincial competition. Also there are two games in the PJ Matthews Premier League and Lawson Cup competitions respectively. In the Munster Youth Cup Regional, Aisling Annacotty and Charleville all have home advantage on Sunday. On Saturday, Prospect Priory travel to Cork to take on Pearse Celtic in the Munster Junior Cup (2pm). Prospect are in the bottom half of the premier division but boast a defensive record which sees them with the sixth best record in the division. Recently, manager Derek Braddish added John Boyle to the squad which will be a welcome addition. Boyle’s experience and quality on the ball at this level could help Priory as goals have been hard to come by. Braddish’s side suffered an un-characteristic 5-0 defeat to Annacotty in the Tuohy Cup last week but rebounded with a 3-1 win over Lisnagry in the Lawson Cup. 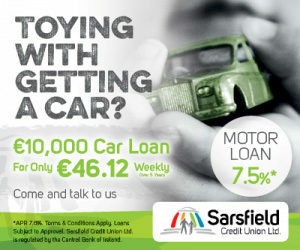 On Sunday, a host of Limerick teams are in action in the Munster Junior. 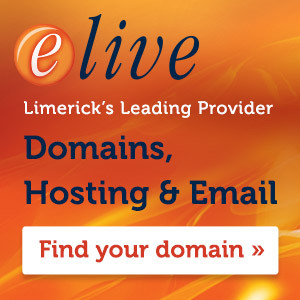 Lowest ranked Limerick side Holycross play host to Sporting Ennistymon (2.15). Sporting Ennistymon do not boast a great record against Limerick teams in this competition although their last meeting against Geraldines was five years ago. Holycross began slowly in division 1A but are now safely in midtable. They will need playmaker Tony Burke to be on form in order to advance. 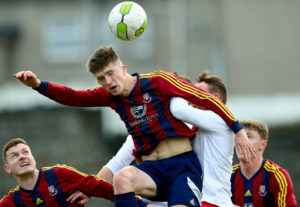 Pike Rovers bounced back from their FAI Junior Cup exit last weekend when they defeated Geraldines to move to within four points of Janesboro with a game in hand. The Hoops take on City Wanderers at Crosagalla (2.15). 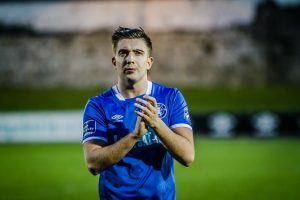 The current Munster Junior Cup champions will be hoping to retain their title and are sweating on the fitness of Eoin Hanrahan. The loss of Daragh Rainsford to Cork makes Hanrahan even more vital to the team. Pike’s defensive solidity at home this year will be an advantage and Mick Sheil will expect his side to overcome the challenge. After impressively knocking out last year’s finalists Janesboro this season, Geraldines will be at home to renowned Cork outfit Douglas Hall (2.15) It will be an extremely tough test for the Garryowen outfit. Douglas Hall come into the game off a 3-2 league defeat to Leeds. 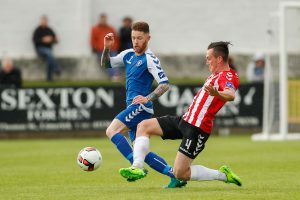 However, Derek Hannon’s Geraldines have had two poor results losing 6-0 and 3-0 defeats to Janesboro and Pike respectively. Although the top two teams in the division, Geraldines form isn’t ideal before such a big game. The team last reached the final of the competition under Paul O’Donnell in 2013 but narrowly lost out to St. Michaels. However, only Bobby Tier, Paul Fitzgerald and Christy O’Neill remain from that squad. Regional United will look to continue their fine season as they travel to Tipperary outfit Peake Villa (2pm). 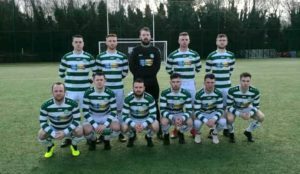 Regional claimed a last gasp winner in extra time to seal a 2-1 victory over St. Paul’s Artane in the FAI Junior Cup last weekend to reach the last 16. They will be looking to do likewise on Sunday but face stiff opposition. Like Regional, Peake Villa have had a great season and are currently second behind St. Michaels in Tipperary with only four points separating them. With the confidence exuded from the Dooradoyle outfit in recent weeks, they certainly wont have anything to fear in Tipperary. Ballynanty Rovers travel to Killarney Celtic in a huge game for the club (2pm). 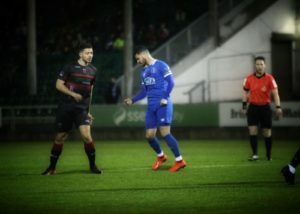 Manager Donal Magee would have noted the heavy defeat that fellow Limerick side Regional inflicted on their illustrious Kerry opponents earlier in the season in the FAI Junior Cup. 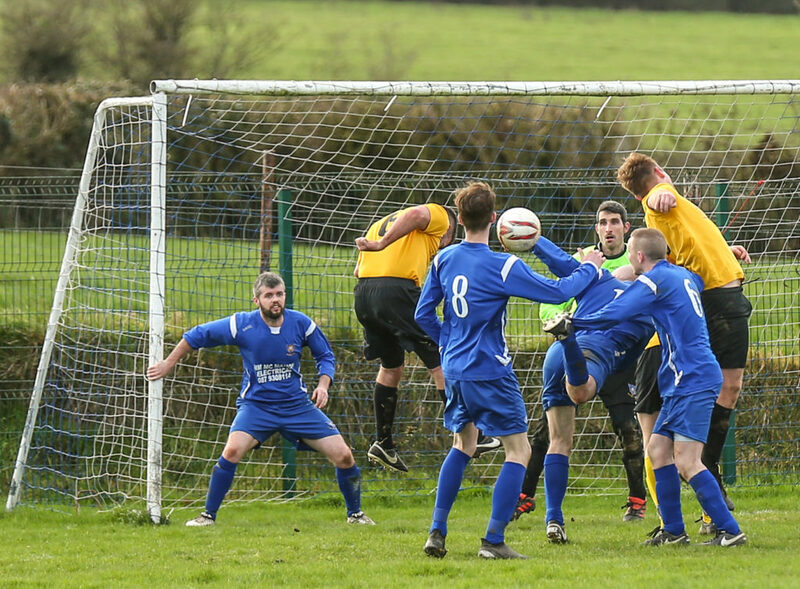 Ballynanty have had a mixed run since being knocked out of the FAI Junior Cup before Christmas. Kevin Nolan and Eddie Byrnes are starting to aid Arron Nunan in the goal scoring department lately and it will be vital to get on the front foot early. 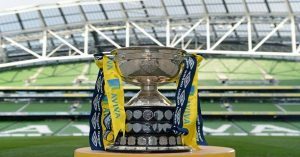 However, Ballynanty’s defence which boasts three of the 2014 FAI Cup finalists among its ranks, will need to be equally as strong in Kerry. Killmallock United face a stern test as they travel to Ennis to take on Avenue United. Avenue have won seven from ten games this season and are currently second in the table, trailing unbeaten Newmarket by four points. 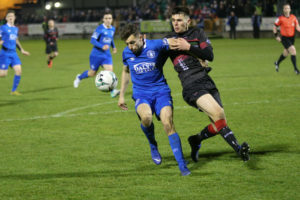 In contrast Kilmallock are battling relegation in the premier division, sitting just five points above the drop zone albeit with two games in hand. On Sunday, in the Munster Youth Cup, Regional host Avenue in Dooradoyle at 2.15. Aisling Annacotty also welcome Cahir Park of Tipperary at 2.15. Furthermore, Charleville Youths face College Corinthians of Cork (2.15). 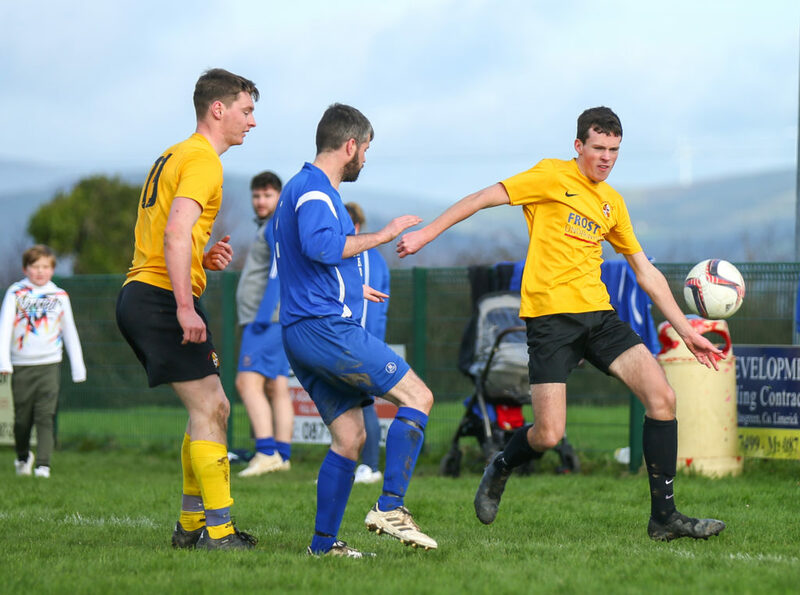 In the PJ Matthews Premier League, Charleville will need the victory over Fairview Rangers at home in order to maintain pressure on Nenagh and Kilmallock in their bid to avoid relegation to Division 1A. Carew Park face Nenagh and with the Tipperary side expected to pick up the victory, Charleville need to avoid being cut adrift.